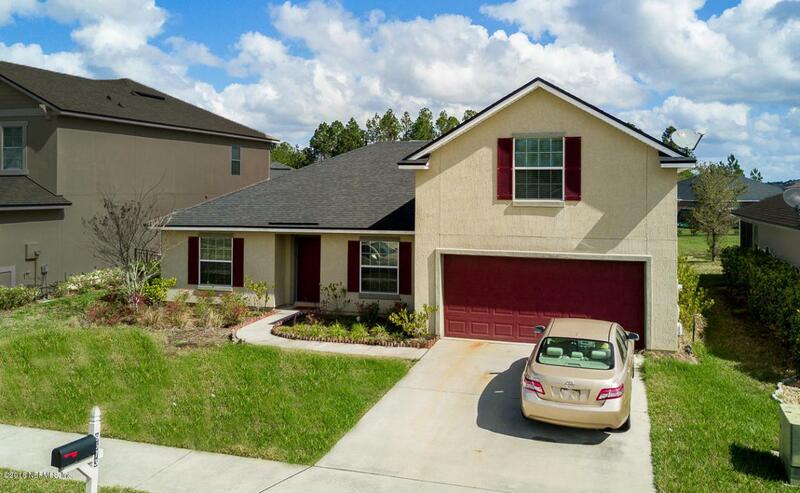 Spacious 5 bedroom, 3 bath minutes away from Oakleaf Towncenter with great restaurants, shopping & movie theater. Very spacious kitchen. Master bedroom and enclosed back patio overlooks the manmade lake. Also has 2 daycare centers and schools within minutes.